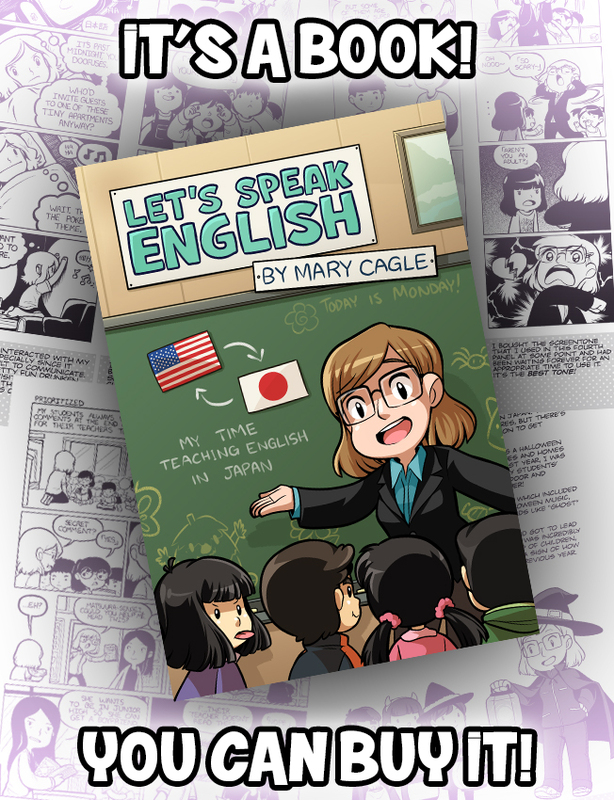 Let's Speak English - Books for Sale! For anyone who missed out on the kickstarter, but still wants a book, they're available to purchase over here! The response to the print version has seriously been amazing, and I'm so happy with how it came out. It looks and feels like... a real book, hahaha! Eventually, I hope to draw more journal comics and upload them here under a new title. 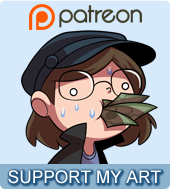 But for now, have you checked out my other ongoing comics Sleepless Domain and/or Kiwi Blitz? They're pretty good IMO!